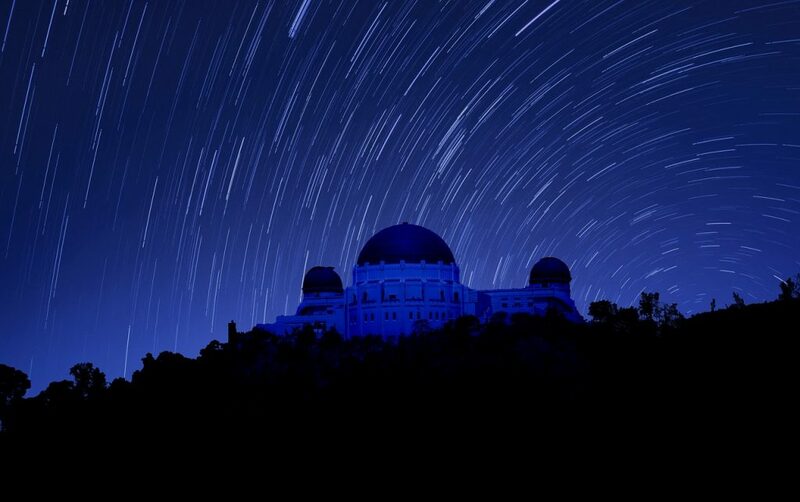 With a recent surge in popularity thanks to 2016’s La La Land, The Griffith Observatory—which has been around since 1935—is one of the hottest locations in Los Angeles these days. And for good reason! Griffith Observatory, on the top of a hill in the middle of Griffith Park, features a beautiful view of the City of Angels’ buildings and lights and even the Hollywood sign on nice days. 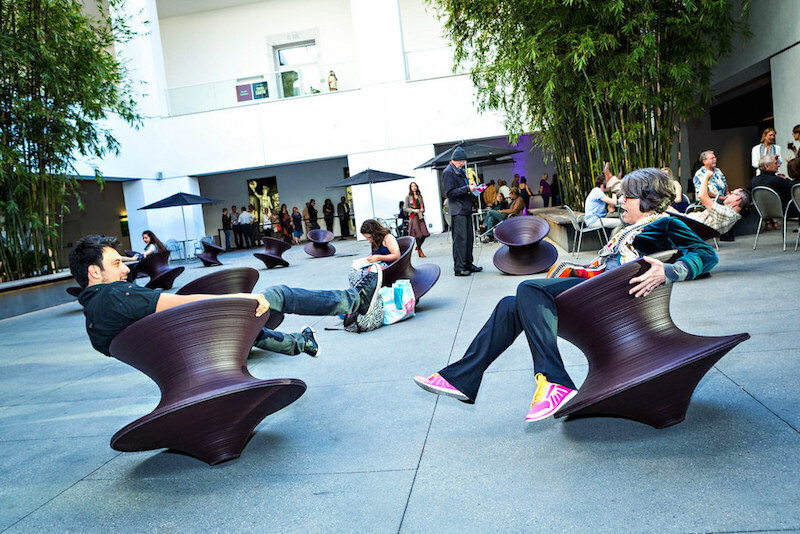 It isn’t hard to see that Los Angeles truly is a city of stars in more ways than one; besides the celebrities and lights, the stars of our solar system and beyond are just a telescope’s view away–multiple people can be seen with their gadgets gazing above, and they often let you take a look. 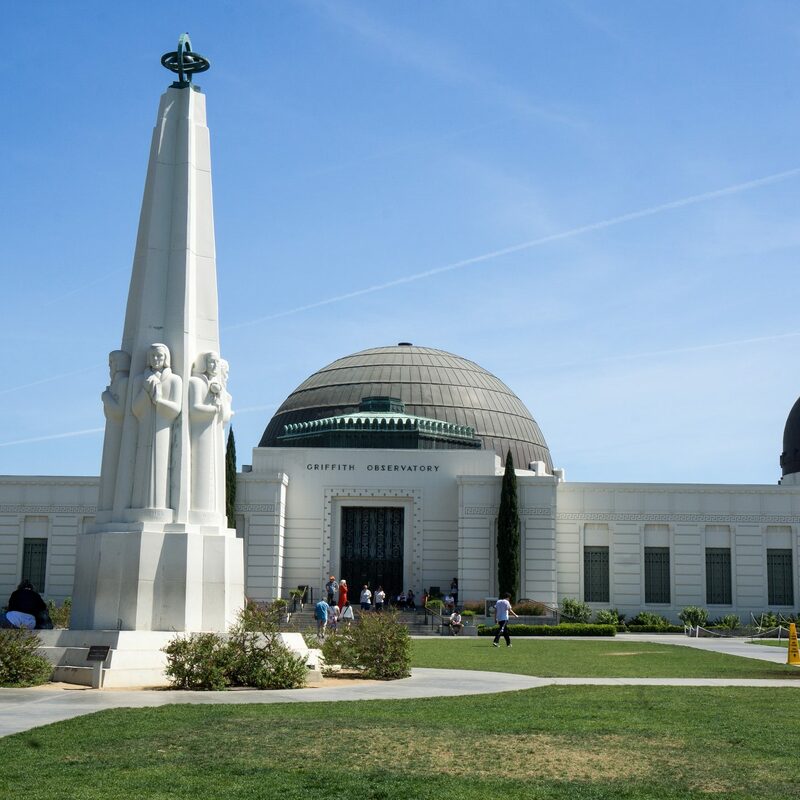 The actual observatory itself features a museum with a meteorite exhibit, a spark chamber, a large moon globe and moon rock, a Focault pendulum, and more! You can’t miss the planetarium shows! Reminiscent of IMAX, the shows have you sit in a reclined chair underneath a huge dome that projects images of constellations and historical stories. To add to the magic, an actual narrator reads in real-time the arc of the story; the shows are mystical yet also educational.